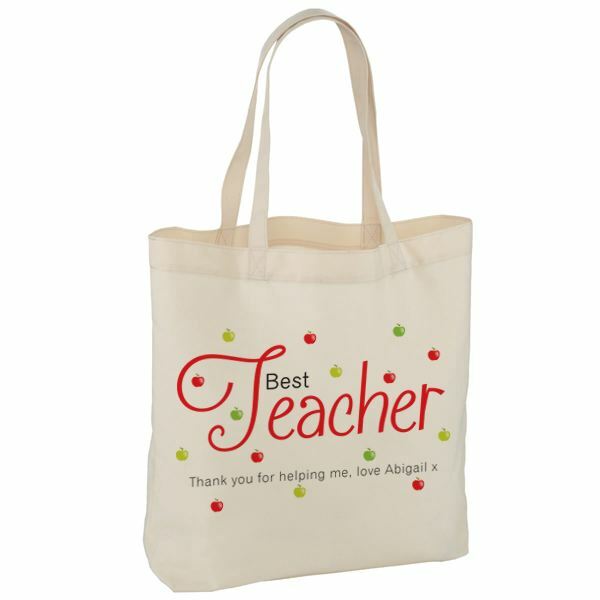 The school year is drawing to a close and signalling the perfect opportunity to buy your child’s teacher a thank you gift. However, the real question is will you get them; A. flowers, B. chocolate, C. a gift set to help them wash or D. something personal they will cherish? It’s pretty obvious that by the end of term teachers will be drowning in lovely bouquets of flowers, smelling fresh as a daisy thanks to all the bath and shower sets or admittedly enjoying a glass of wine – if they like the colour you bought. If you want your money to be well-spent on something your child’s teacher will treasure then a personalised gift can show just how much you appreciate all of their hard work across the year. Is your child’s teacher the type that gets involved with all types of activities? Do you have a great photo of your child and their teacher from a sports day, school play, summer fayre or school trip? One of the best things you can do to remind that teacher of how much their enthusiasm has meant to your child is to frame that photo and give it to them as a gift. Our personalised photo frame gives you the chance to do just that and will also look great on their desk. 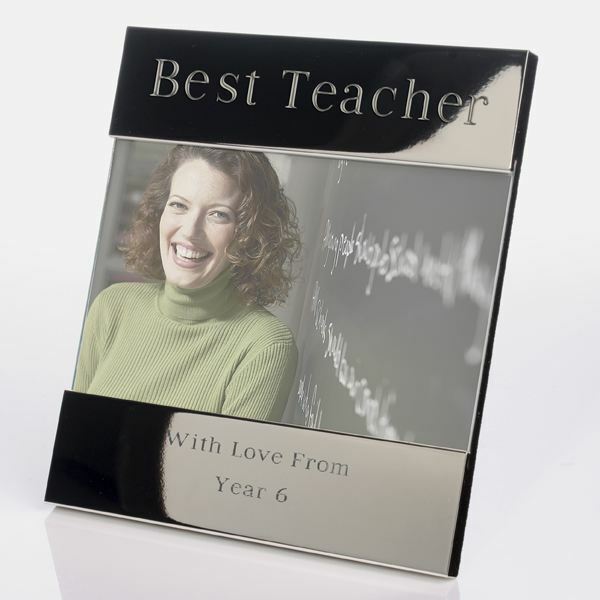 If you don’t have a usable photo but like the idea of a personalised memento that will sit pride-of-place on the teacher’s desk then this engraved glass keepsake could be exactly what you are looking for. 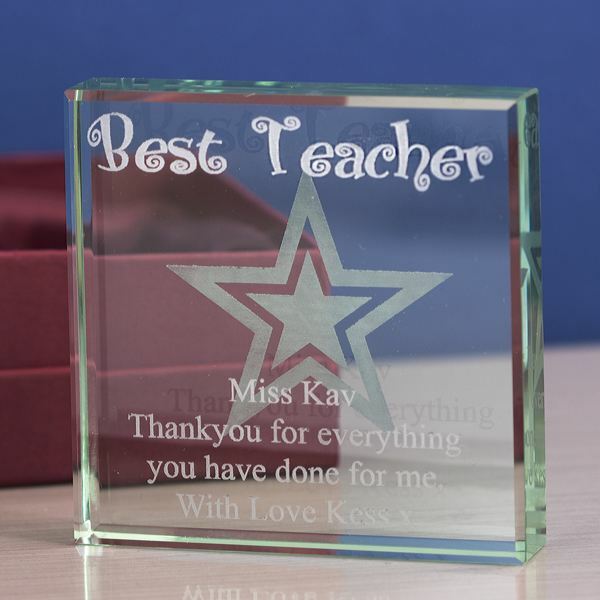 It is made from jade tinted glass and allows a personalised message to be engraved onto the front so that you can give your child’s teacher a lasting message to remind them of your son or daughter. Another great gift that will help spark fond memories of teaching your child, and what a rewarding job teaching can be, is a memory box where they can store mementos that remind them of great teaching moments. If you want, you can also fill this box with other little bits and pieces that your child’s teacher will love. If you’ve ever spotted teachers going into or out of school you will probably have noticed that most of them transport various folders, files or books to and fro every day. What better way to make them realise you appreciate all the extra effort they put in than with a tote bag that they can carry their things in. This one is much more durable than the plastic bags they are probably using at the moment and will definitely show that you have put a lot of thought into their gift. Teachers are often up and down throughout the day, from the board, to desks to the supply closet so they need a cup of tea or coffee every once in a while. If you would like to buy them something that you know they will get good use of, a mug is a great gift. This Apple of Words mug can be personalised with a message on the back from your child, to make sure they know no normal mug would do! If you know that your child’s teacher has a love for caffeine and sugar then a coffee and cookies set may just be the perfect gift for them. 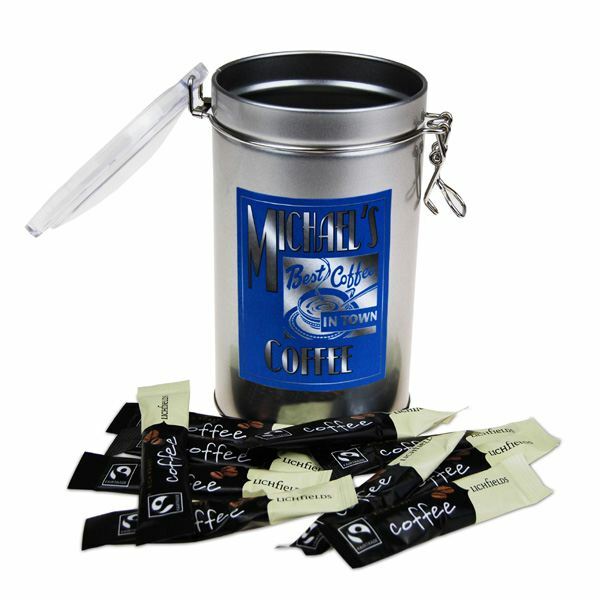 This gift set comes with separate coffee and biscuit tins which are decorated with labels that can have the teacher’s name incorporated into the design. Best of all, once all the coffee and cookies have been consumed, the tins are great for holding things like pens and pencils! However, if you think that your child’s teacher would like their pens to be taken better care of, then we would recommend this engraved pen and box set as a gift. 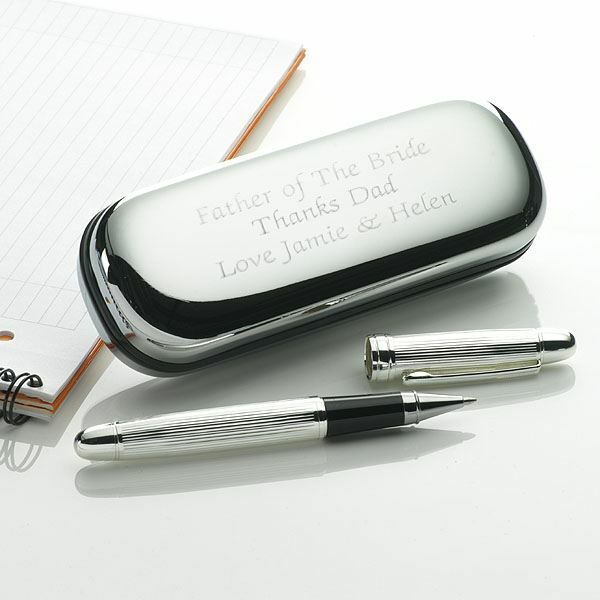 This set features an attractive, smart ballpoint pen and a case that is polished to a mirror finish. It is on the case that you can put a lovely personalised message, to the teacher from your child, to thank them for all of their hard work over the school year. 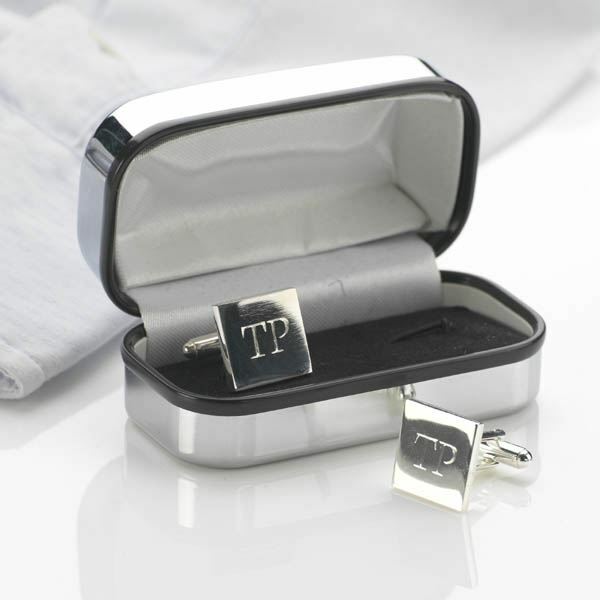 If you like the idea of buying a gift for your child’s teacher that is of very high quality but doesn’t break the bank, then we would definitely recommend these classic cufflinks. Of course, this design does require you to know the teacher’s first initial, but after a year we’re sure you’ll know it by now, if not their entire first name! A gift that will make your child’s teacher feel completely spoilt are these beautiful silver-plated, drop earrings. 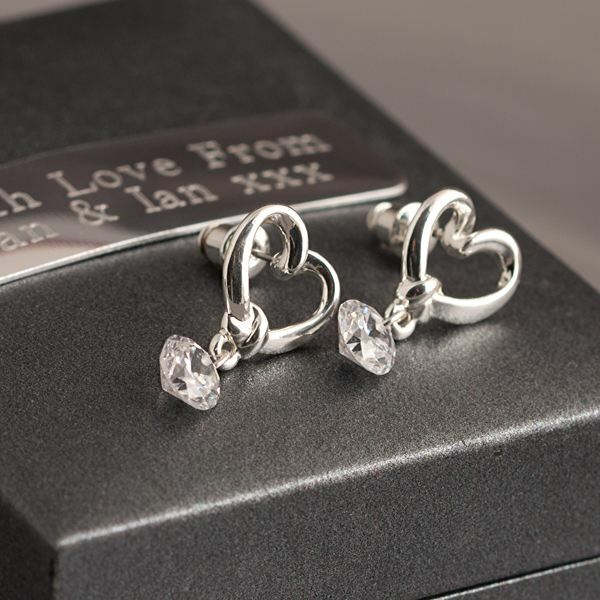 The earrings come in a box that you can add your own personalised message to and are an elegant gift that you can give your child’s teacher to show them how much you value what they have done in the last year. One more gift that will seem incredibly indulgent is buying afternoon tea for them and a colleague – perhaps the classroom teaching assistant. 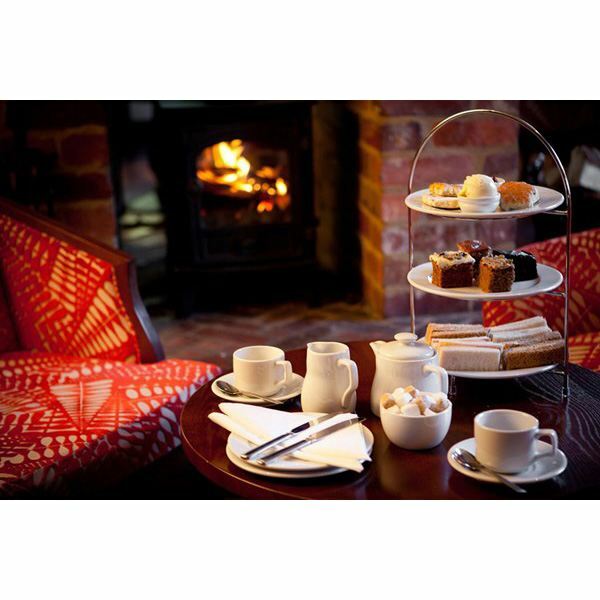 This afternoon tea voucher will treat your child’s teacher to delightful sandwiches, cakes and scones all washed down with a lovely cup of fine English tea. This is the sort of gift that they will remember for years and, coming in at under £10 per person, the price on this one may pleasantly surprise you! Whatever way you want to thank your child’s teacher at the end of this school year we have over a hundred gifts that can help. 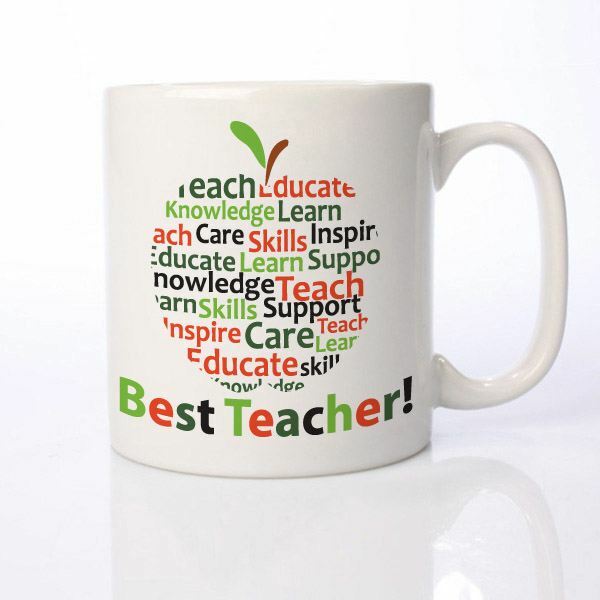 For more inspiration take a look at our Gifts For Teachers.